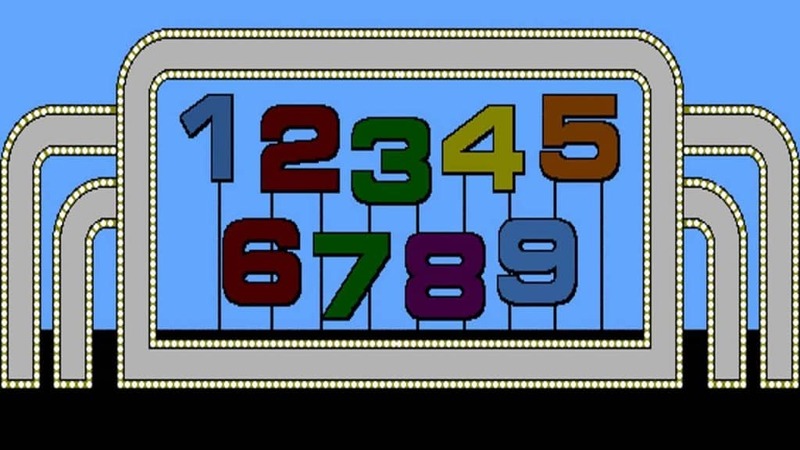 Game shows have been one of the staples of television since the very beginning of broadcasting. 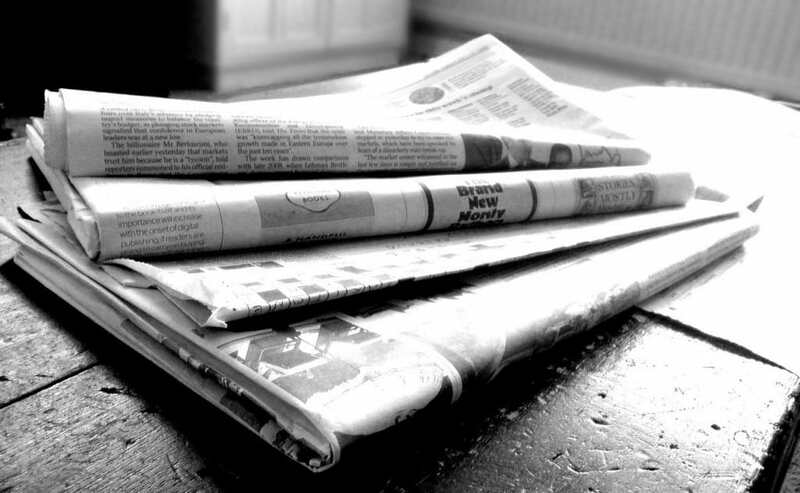 Networks generally see them as a cheap and easy way to get something on air that can attract viewers without having to go through the effort of coming up with something creative or dramatic. One of the biggest parts of a game show are the prizes that are offered to contestants, with some of the most famous examples having brilliant and expensive prizes. However, others are far less enterprising in this area and offer only terrible or bizarre prizes to winners. While the main prize on the British show Family Fortunes often saw contestants win a significant amount of money alongside luxury holidays and expensive cars, the losers were not so lucky. These would simply get to have a photo of their entire family in a silver screen. To make matters worse, the winners would also get this same photo but it would be in color rather than black and white. 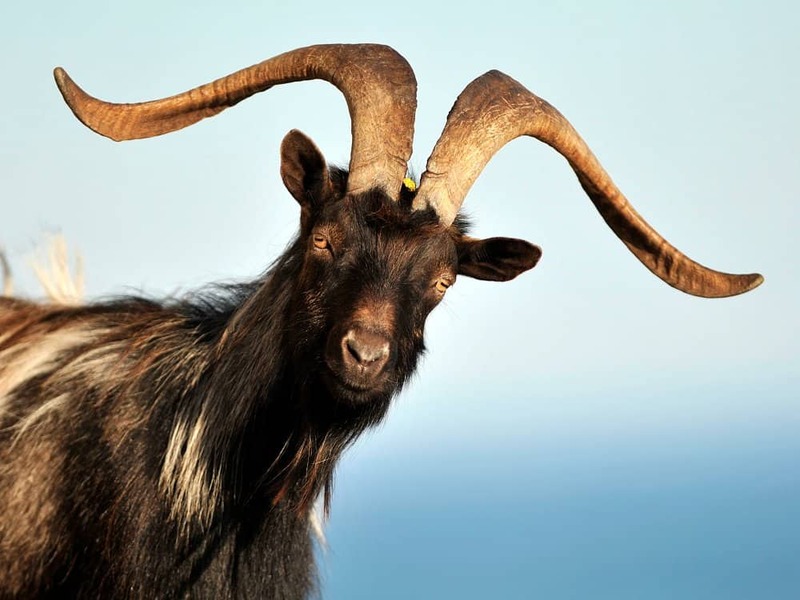 Those who picked a wrong door on Let’s Make A Deal would often be given a live goat as a prize. Contestants could swap this for something of similar value after the end of the show, though it was perfectly fine for them to keep the animal if they wanted to. Although this was later stopped after animal rights groups protested. The 1970s game show High Rollers became famous during its run for offering strange prizes to competitors. These often included bizarre things like African masks, ceremonial swords and even a fishbowl worth a staggering $10,000 – something that became rather less valuable if you didn’t have any fish. 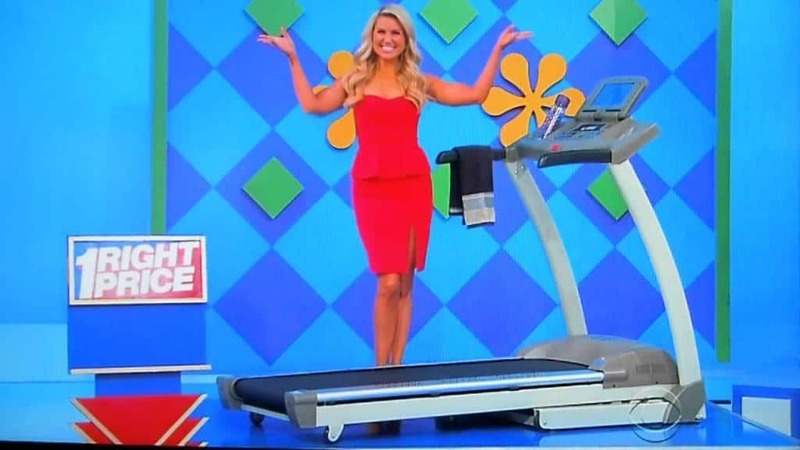 There were several prizes given away on the daytime game show Runway, with the eventual winner getting the chance to play for a luxury holiday. Everyone else though only got a very small consolation award, typically a newspaper from the day that they were born. 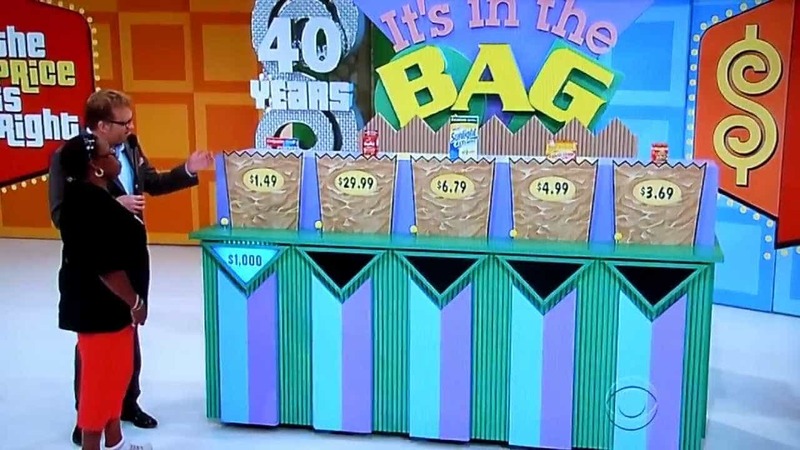 The Price Is Right is usually one of the better game shows in terms of prizes, which can range from ordinary household goods to luxury cars and equipment. However, it made something of a faux pas in 2015 when it let a disabled women in a wheelchair play for two prizes. The first was a sauna and the second, rather embarrassingly for everyone concerned, was a treadmill. The draw of It’s in the Bag for viewers was that it had something of a twist in terms of prizes. After winning, those taking part would be allowed to keep their money or trade it to reach into a bag and pull out a mystery prize. More often than not these mystery awards ended up being less than impressive, with many of them being things such as normal household goods. 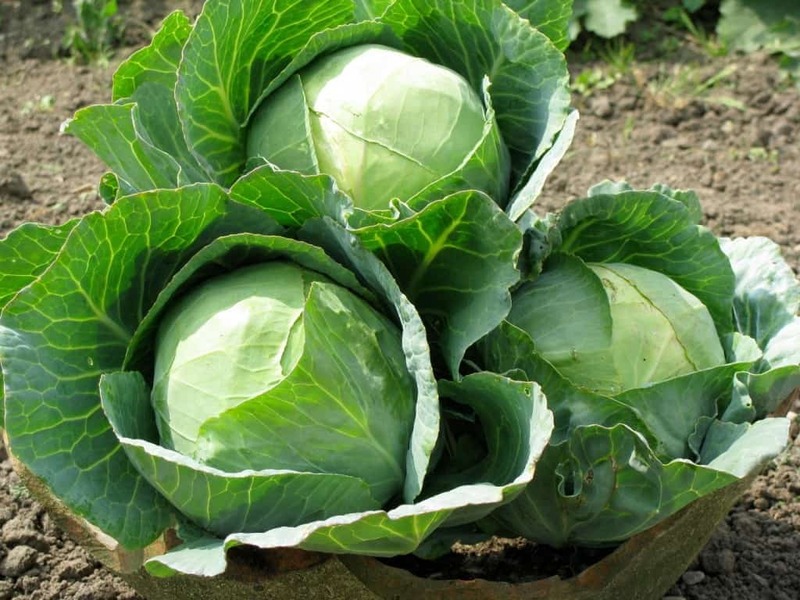 Crackerjack became famous for its terrible prizes that it would often award to contestants but the worst of the lot had to be the cabbage that was given to anyone that went out during the show’s run. Not only that though, the other prize was a very ordinary pencil, the perfect accompaniment to a cabbage. 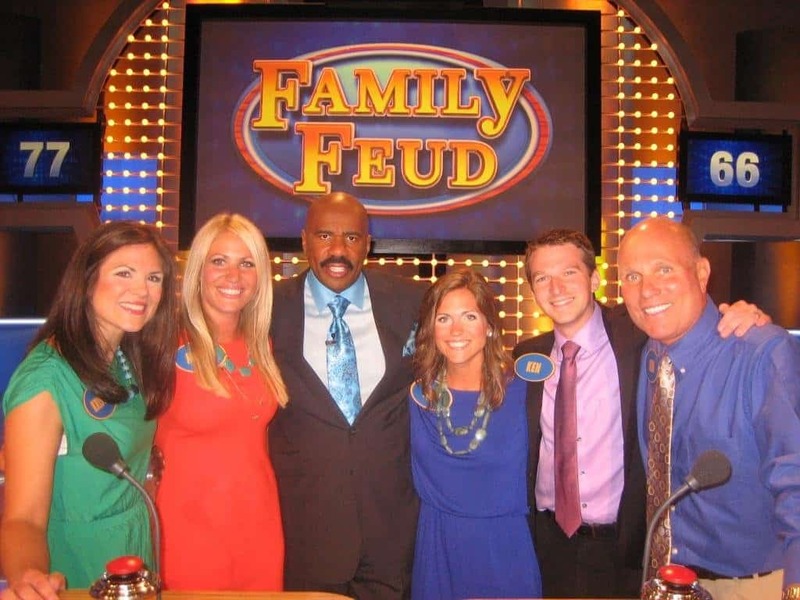 Although the top prize of $20,000 that could be won on the original feud seems like a lot of money, it is important to remember that this would actually have to be split with all the contestants on the team. What’s worse is if the two players in the final don’t get the required 200 points then the top prize that anyone will be walking away with would be less than $200. 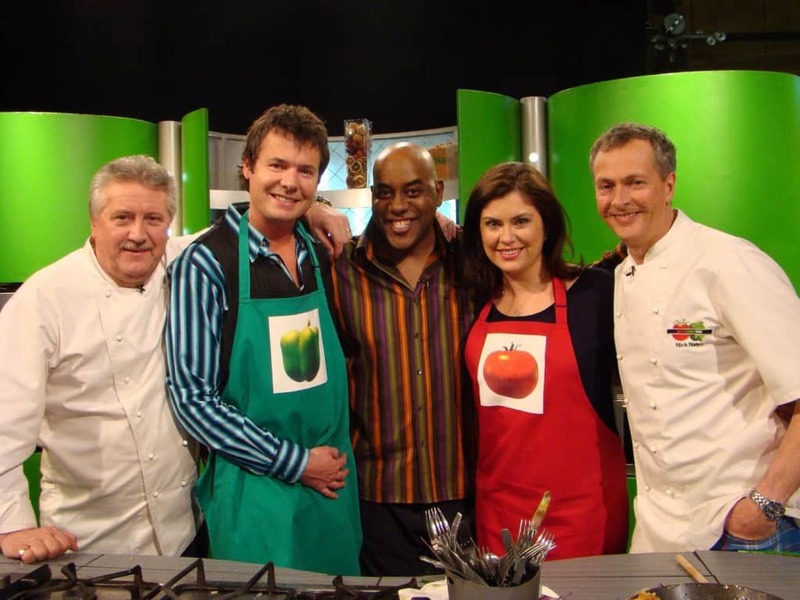 In its original run, Ready Steady Cook would see amateur members of the public team up with celebrity chefs as they attempted to create a meal in a set amount of time. Winners were initially given £100, though this cash award was later changed to be just an official Ready Steady Cook dinner plate. A bit lackluster considering the amount of time and effort contestants were required to go through to win. 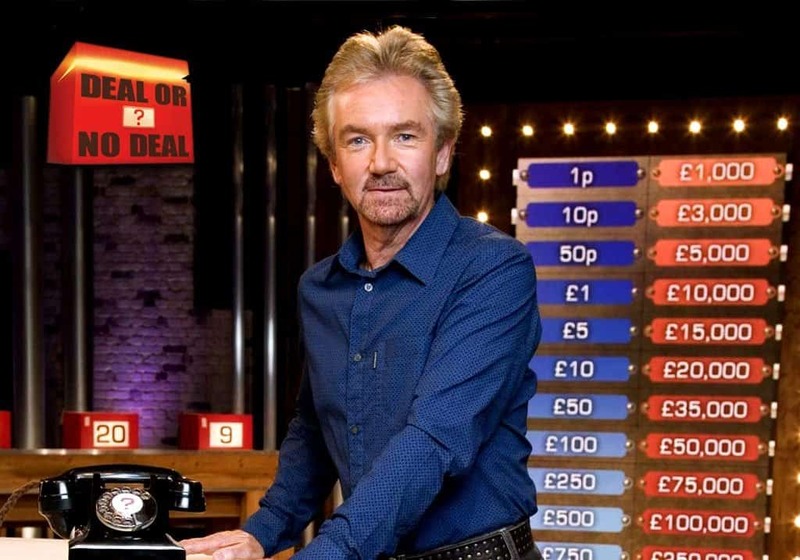 Anyone who is lucky enough to make it onto Deal or No Deal, whatever version it is around the world, will get the chance to win a serious amount of money. The luck-based game though also threatens players with the chance that they might walk with as little as £0.01 or $0.01, a tiny amount of money when they may have spent weeks on the show before being chosen to compete.